I still haven't managed to locate any biographical details about Margaret Nielsen Fleming. 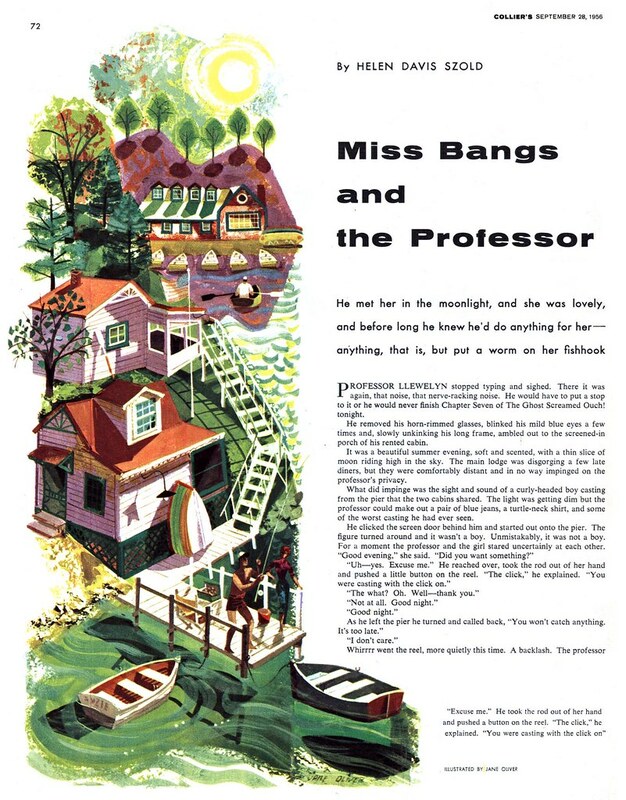 From what I've found of her work, I know that in the early '50s she did quite a few assignments for various women's magazines and worked in an appealing cartoony style. 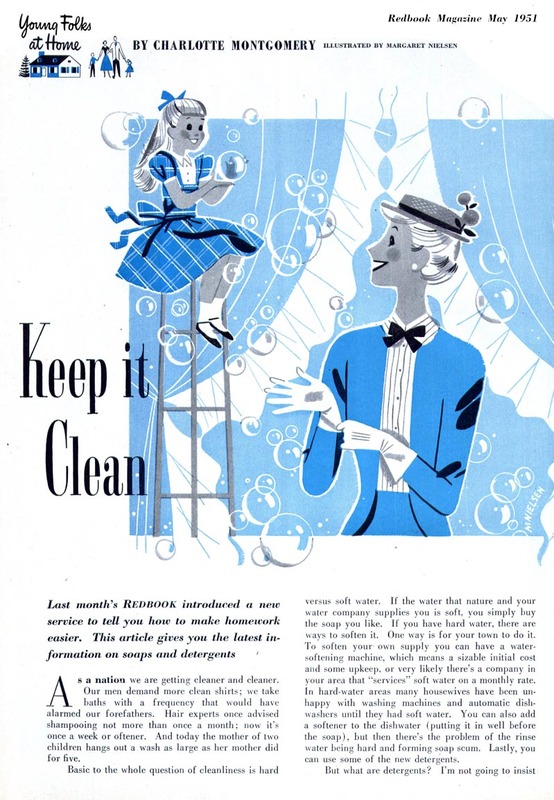 Throughout the '50s Nielsen Fleming seems to have consistently landed assignments - mostly for small magazine spot illustrations. Her style evolved a gradually to incorporate aspects of the then modern 'look' of commercial art. 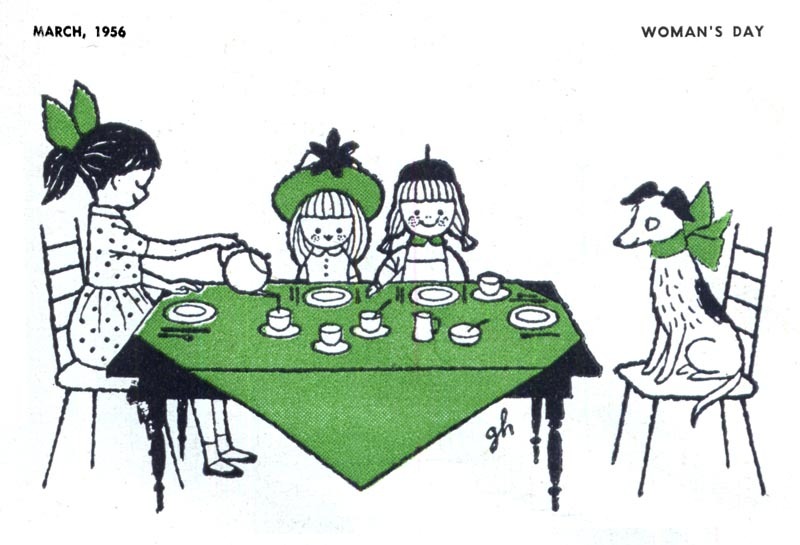 Was Nielsen Fleming a 'jobbing' illustrator? Perhaps. 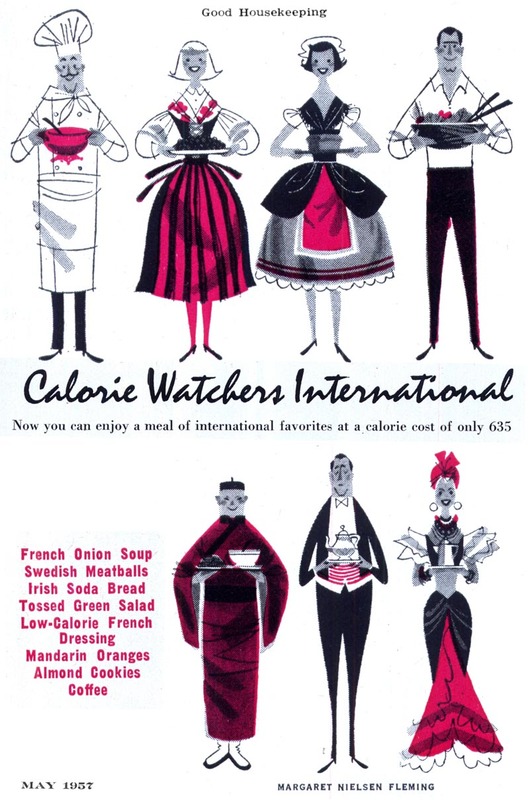 The only reference to her later career I could find was on amazon.com, where she is credited for creating three volumes of clip-art for the Dover company, this one below in 1994. 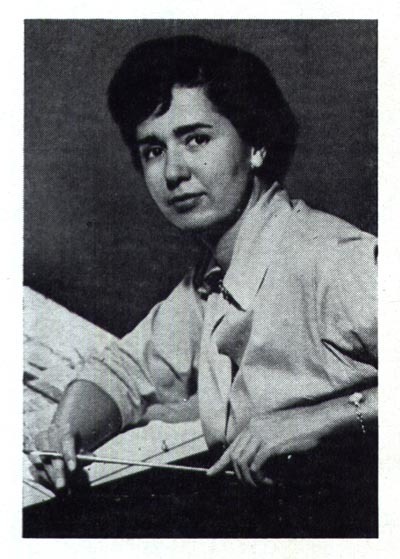 After graduating from Cincinnati Art Academy in 1942, Ginnie Hofmann moved to New York, where she contributed illustrations to many magazines during the 1950s. She counted Woman's Day, Good Housekeeping, Parent's Magazine and Mademoiselle among her clients. 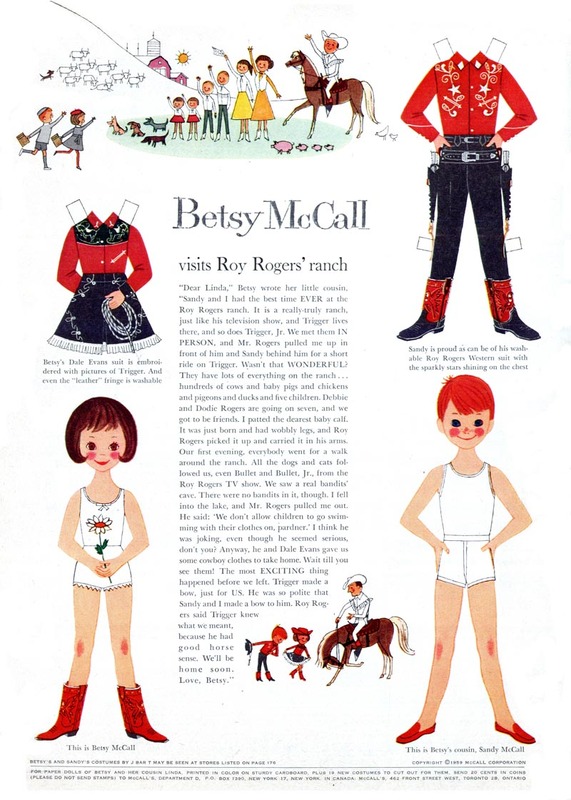 But by far, her best client was McCall's magazine, for which she drew the popular Betsy McCall paper doll feature from 1958 to 1986. You can find a huge selection of Ginnie Hofmann's Betsy McCall pages at this link. In 1995, Hofmann illustrated a special hardbound edition of The Joy of Cooking. More recently she was writing and illustrating children's books. 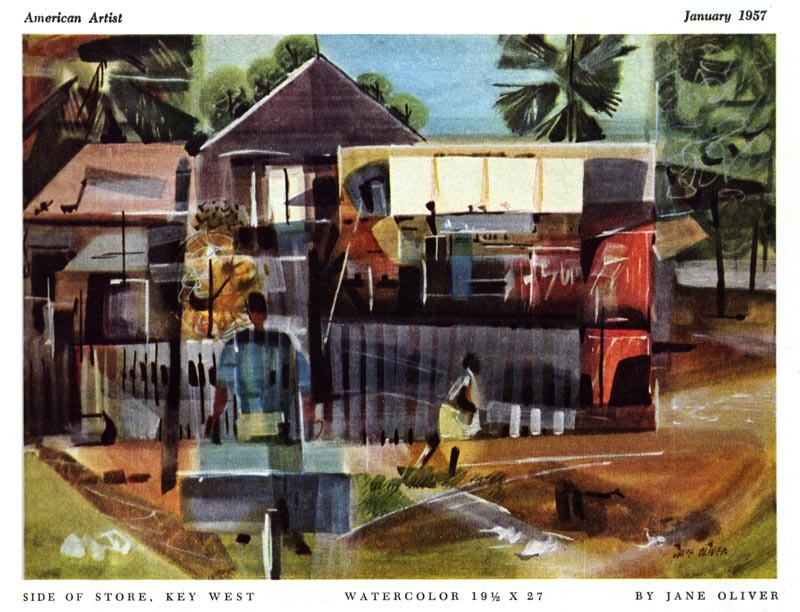 In a 1950s magazine article Jane Oliver described herself as a "regularly employed artist working in the commercial field." 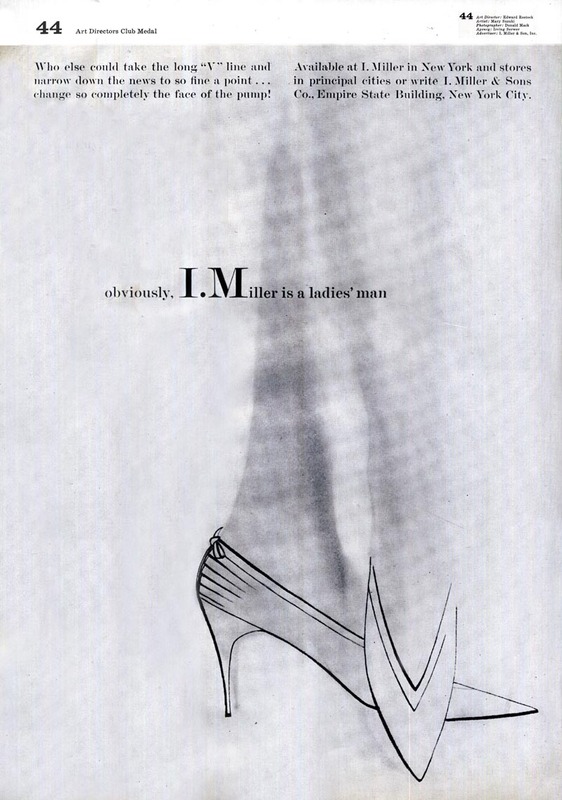 Despite that statement, there aren't many examples of her commercial work available (the piece below from Collier's is one of only two or three I've ever found. 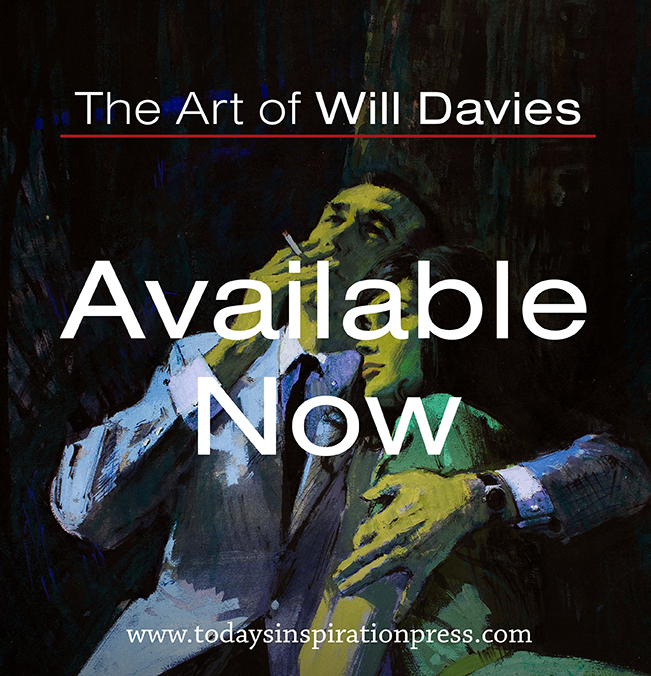 Oliver seems to have had a life-long passion for fine art watercolour painting, to which she brought a degree of abstraction similar to that found in her commercial art. Oliver was a member of the New Jersey Watercolor Society and won its Silver Medal of Honour Award in 1955. 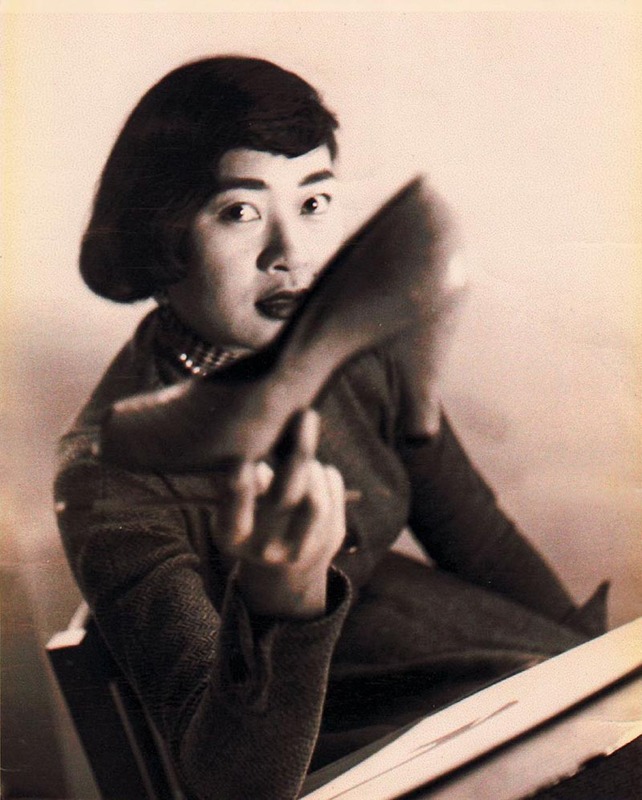 She advised the young Andy Warhol to "draw shoes." 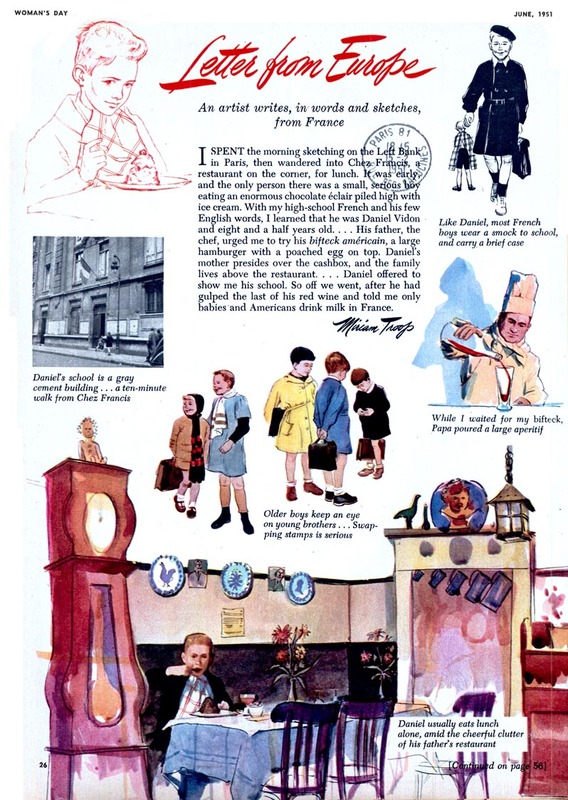 ... and drawing many distinctive, stylized fashion spreads for Harper's Bazaar, Seventeen and other women's magazines. 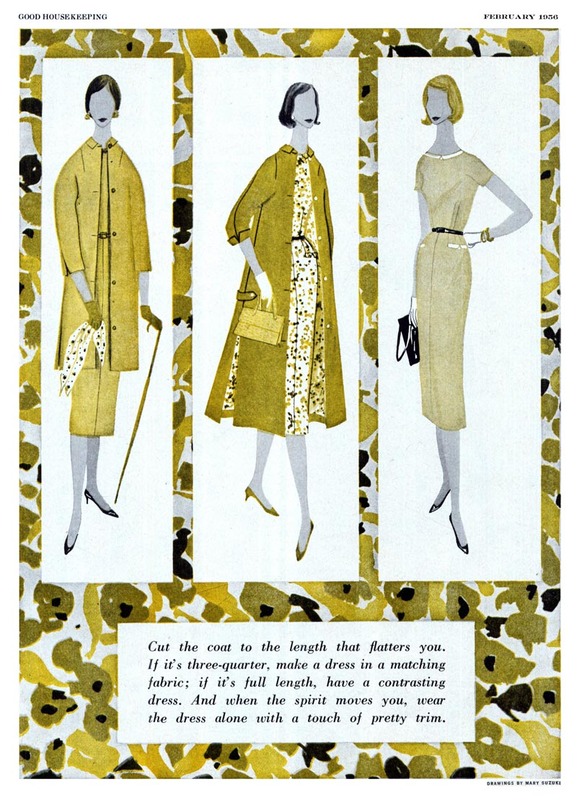 Later in her career Mary Suzuki illustrated clothing patterns for Butterick and other pattern suppliers. She also designed clothes. What great luck! Just this morning I discovered a youtube video from 2009 in which Miriam Troop gives a first-hand account of her early days as a young professional illustrator in New York City. A fascinating seven minutes with many examples of her work - enjoy! Leif, this is priceless - I can't help but feel that Mary Suzuki's advice to a young Warhol informed his fascination with products, and later his take on Pop Art. One of his first jobs was to illustrate Amy Vanderbilt's book of etiquette. Some members may not know that he's the uncle of illustrator James Warhola, who did a wonderful storybook called Uncle Andy's! And thanx so much for the link to Miriam Troop's video - I had no idea that the Society of Illustrators had a portrait program in Korea! Any idea who the other participants were? I don't Ken, but I'm hoping some other TO readers recognize the guys in that photo. I'd love to know who went with Miss Troop on that journey. Thanks for posting the info on Ginnie Hofmann's work. Her Betsy McCall paper dolls kept me busy on many rainy days. I had a huge collection of them my mom had saved from her childhood. I couldn't wait for the new month of mcCalls to cut out my new ones. I really love this whole series of women illustrators. They are such great inspiration. Such a neat blog you have! I LOVE it! 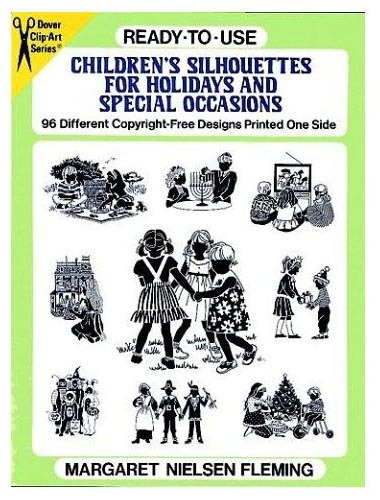 Did you see the other sections of the site, such as for Hallmark's Vivian Smith, or for the children's books and paper dolls by Hilda Miloche? Oh I love Mary Fleming's work! Thank you for this lovely series. Their styles are so appealing to me. amazing post... a feast for the eyes! keep on bloggin'! great art. thank you for sharing your finds.